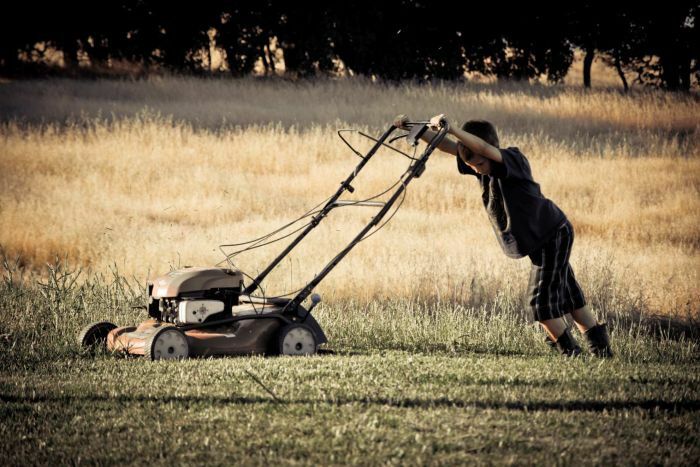 As the sun beats down and with backyard cricket in full swing, there’s a few things you can do to keep your lawn looking lush over summer. Whether your lawn is large or simply a small patch in a courtyard, it’s all about balance. 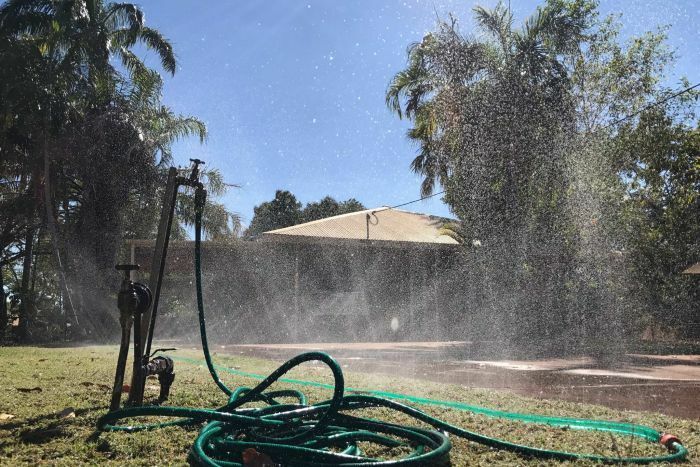 “It’s not just about giving the lawn the water, we find that hot spots [brown areas] in the lawn don’t help,” lawn expert Rusty Garton told ABC Radio Brisbane’s Anthony Frangi. 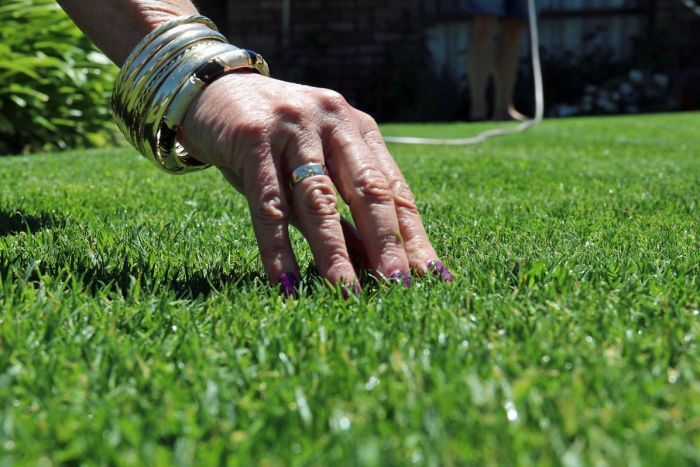 Mr Garton, from Australian Lawn Fanatics, said the best way to know if your lawn needed some tender loving care was by checking the leaves of the grass. “If your lawn is sick, the leaves will be curling,” he said. He said most lawns should be watered in the morning, twice a week, with one good soaking on the weekend. Like humans, grass likes air and a lot of it. If you are seeing moths around your lawn on dusk, you may have grubs in your grass. “They come out during the summer months, so having a good plan to stay on top of it is important,” Mr Garton said. 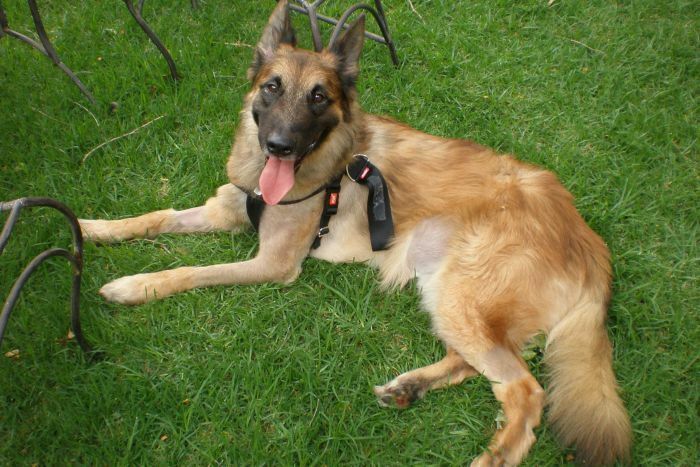 Four-legged friends can also cause havoc that needs to be addressed. “Follow your dog and if they go to wee on your lawn, then irrigate that area,” Mr Garton said. There is no lawn that cannot be fixed. 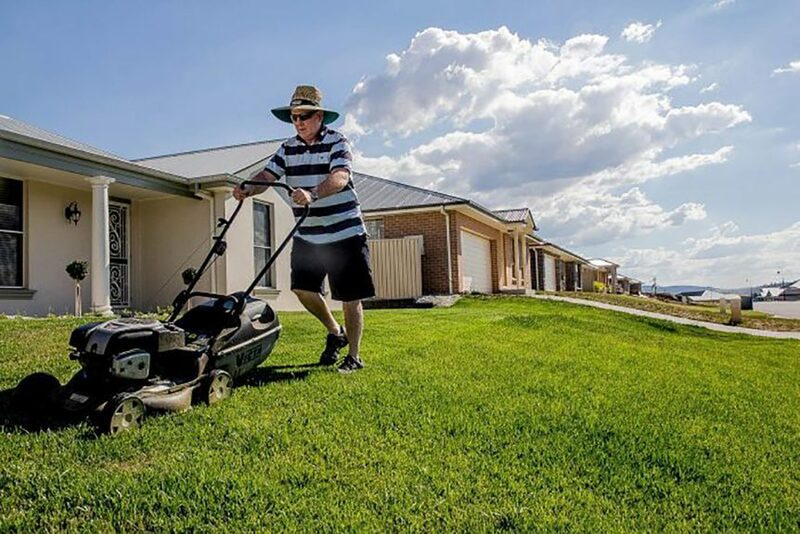 “I don’t give up on a lawn, and some of the lawns I do come across can look barren, but I give this simple advice and they do bounce back,” Mr Garton said.